Course work is enhanced by the use of TlUA's computer labs and the Kaneko Learning Center. Specially designed computer learning software is available to supplement classroom work and textbook material, and students are offered opportunities to practice spoken English during the evening tutoring sessions. American Studies Program (ASP) students also take elective courses from specific academic disciplines, accompanied by appropriate Applied English courses. The Applied English courses are closely coordinated with the elective courses. As a result of on-going consultation among content and language professors, students simultaneously improve their command of English and strengthen their understanding of subject matter. The fall semester offers an opportunity for ASP students to enroll in regular WU courses. Students who have demonstrated sufficient proficiency in English take subject area WU courses for credit at the 100 and 200 level. All ASP students have the opportunity to take other WU courses, such as exercise science activity classes, some art and music classes and other special classes related to cultural studies. Some ASP students also have the chance to study in joint courses taught by both Willamette and TIUA faculty and composed of a mixture of students from TIU and Willamette. 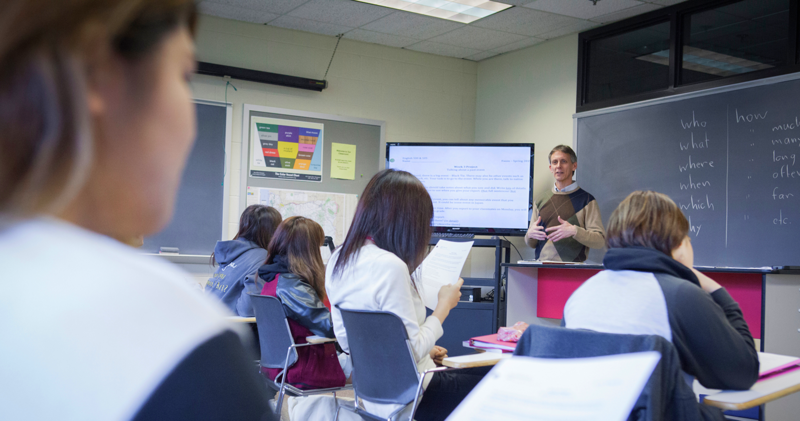 In the ASP, students receive personal attention from highly qualified faculty members. This individualized approach enhances learning in an intellectually challenging atmosphere, while it increases cross-cultural understanding. 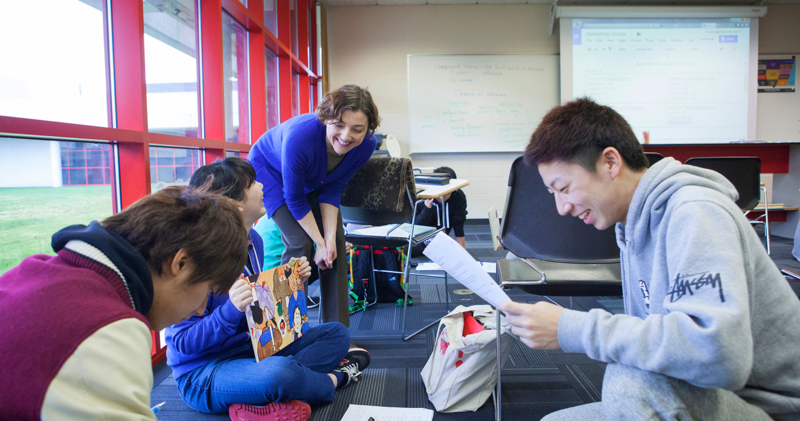 Credits earned during the American Studies Program are applied toward the students' degree programs at TIU (Japan). This important feature enables students to graduate within the normal four-year period, while they augment their university experience with a year of study abroad. Because TIUA believes strongly in the development of both academic and personal skills, students are encouraged to seek new and rewarding educational experiences in their studies and outside the classroom. Cocurricular activities and the development of friendships are viewed as important elements of the university experience, both for their contribution to increased cross-cultural awareness and as opportunities for the practical application of academic skills. 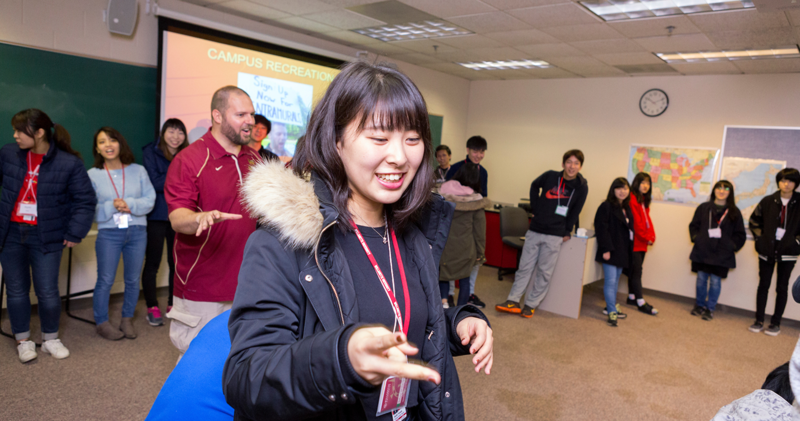 ASP students necessarily spend a great deal of their time studying, but they are also encouraged to take active roles in many campus and community activities. The ASP provides opportunities to students to experience a broad spectrum of learning and living, and the university staff and administration continue to design and coordinate new programs and activities to make this possible. Throughout their stay, ASP students are fully students of Willamette and, as such, they are provided maximum exposure to Willamette University faculty, students, facilities, and services. 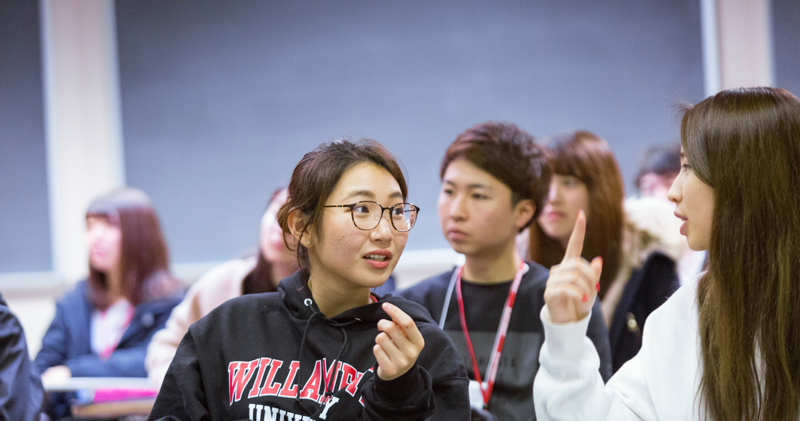 ASP students have ready access to WU's library, learning centers, physical education facilities, student health center, and many activity programs that enhance their study of English and other subjects.